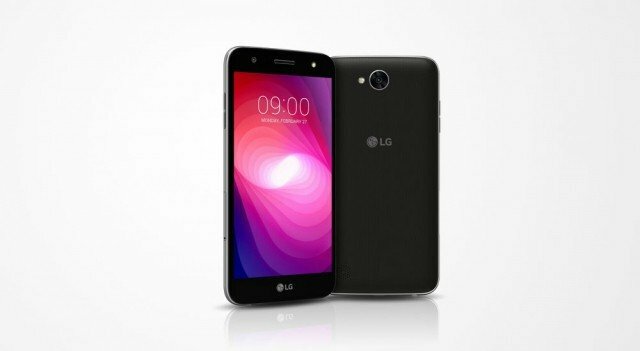 LG X Power 2 is a brand new mobile phone in Pakistan. announced by LG. It has a wide range of features such as 13 megapixels camera with autofocus. 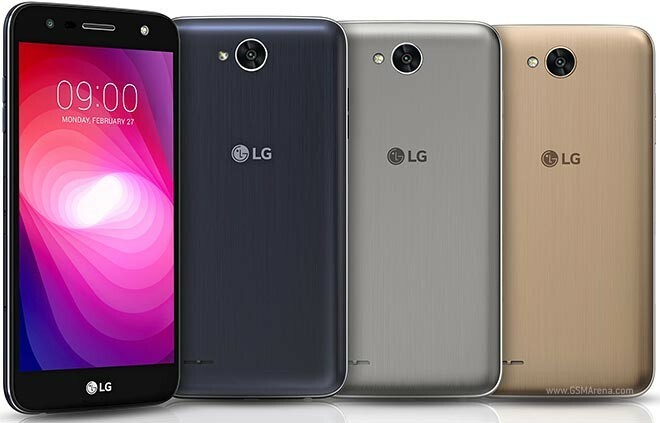 LG X Power 2 has 5.5 inches IPS LCD screen. 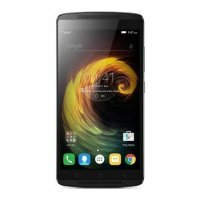 The price of LG X Power 2 in Pakistan is 11,000 Rs. 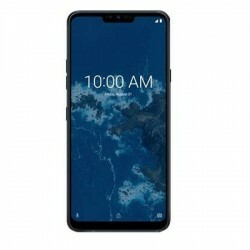 If you are looking for LG X Power 2 features, specs, photos, and unboxing or hands on videos then you can find them here. 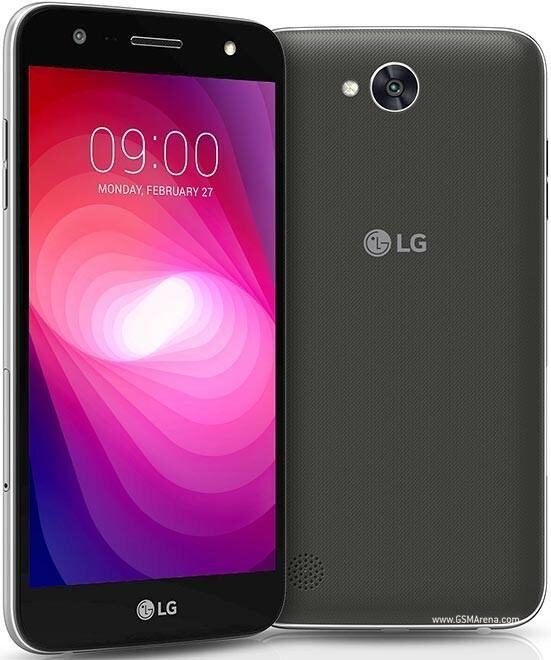 you can also find the public opinion and buyer reviews of LG X Power 2 here.